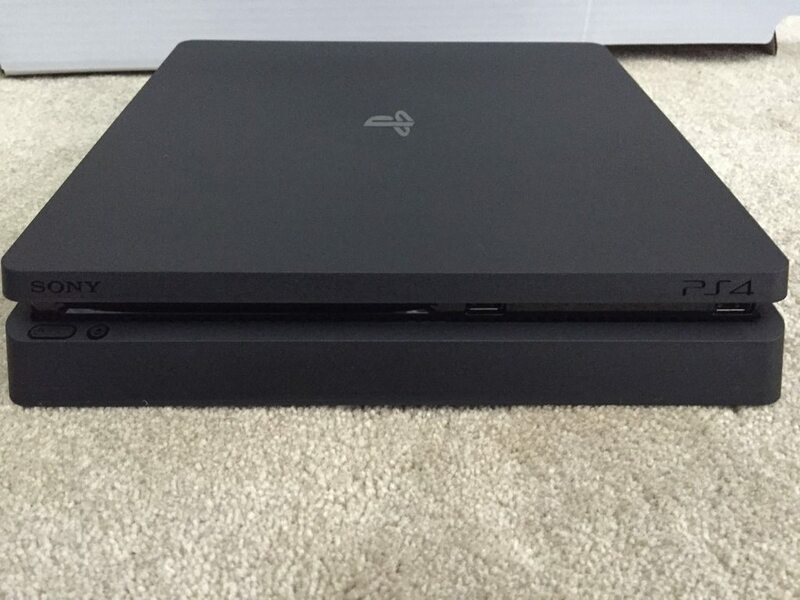 A user on NeoGaf has posted some pics of a possible PlayStation 4 slim model. There is really no way to confirm if these are real or not, but reading some of the discussion on NeoGaf it seems there are some questionable details found on the packaging for sure. Other users were complaining about the optical port being removed from the console if this turns out to be true. You can check out the pics below. What do you folks think? Is this real and something Sony may announce at their upcoming event? Leave me a comment below and tell me what you think!